This prestigious 14.4 hectare is poised on an elevated plateau that meets with limestone cliffs sweeping down to the ocean along the southern coastline of Bali on the Bukit Peninsula. 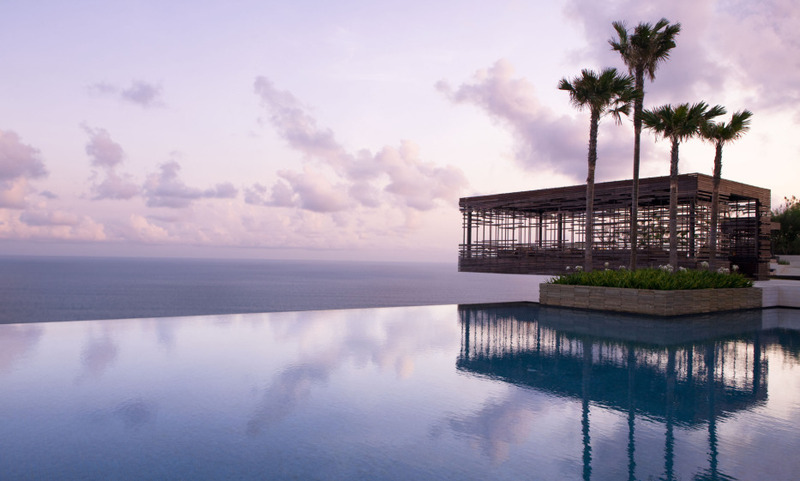 It is conveniently located 30 minutes from Ngurah Rai International airport and 15 minutes from the Uluwatu Temple. The Warung Cliff-side restaurant featuring the best Indonesian / Balinese cuisine. Great vibe and warmth of the staff can be felt. Brilliant views and just an experience to be had and repeat in future. Also great food and Chef Marc is great.